Groomed brows give the face a polished look and can make you look younger. 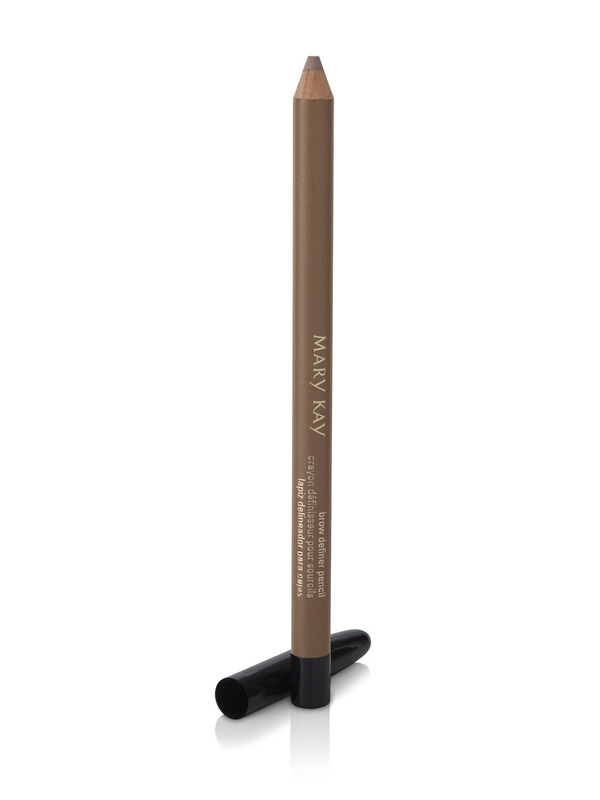 Mary Kay® Brow Definer Pencils are perfect for filling in and defining brows, creating an instant eye-lift. Enjoy a more natural look with Classic Blonde, for luxurious and effortless results. Plus, it comes as a wooden pencil. Use short, feather-like strokes to define and fill in brows as needed. 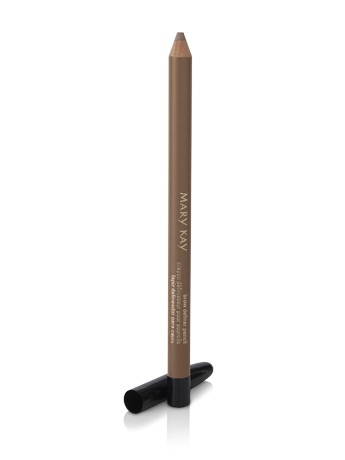 Keep the wood pencil sharp for dramatic brows or use a softer tip with feathering strokes for a more natural look.